Clark, Christopher. The Sleepwalkers: How Europe Went to War in 1914($18.99). 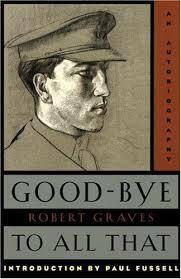 Winner of the Los Angeles Times Book Prize (History). The Sleepwalkers: How Europe Went to War in 1914 is historian Christopher Clark’s riveting account of the explosive beginnings of World War I. 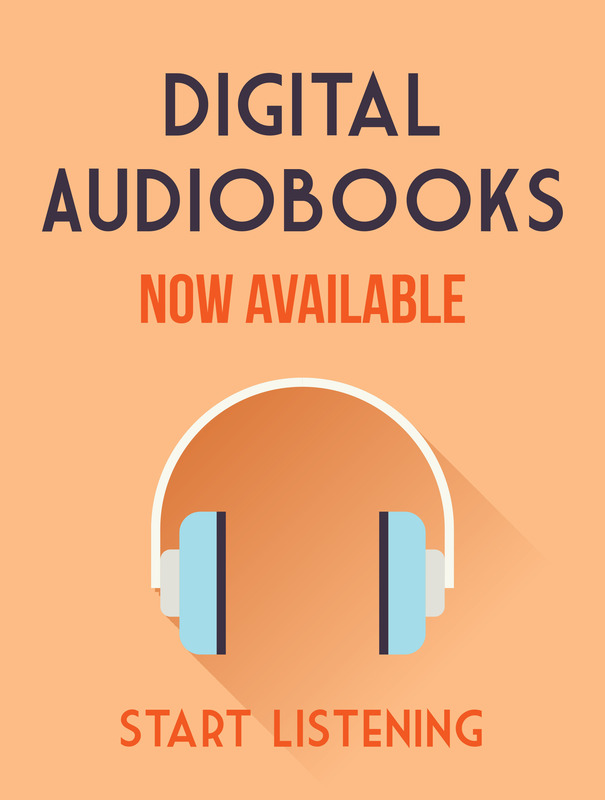 Drawing on new scholarship, Clark offers a fresh look at World War I, focusing not on the battles and atrocities of the war itself, but on the complex events and relationships that led a group of well-meaning leaders into brutal conflict. Clark traces the paths to war in a minute-by-minute, action-packed narrative that cuts between the key decision centers in Vienna, Berlin, St. Petersburg, Paris, London, and Belgrade, and examines the decades of history that informed the events of 1914 and details the mutual misunderstandings and unintended signals that drove the crisis forward in a few short weeks. Meticulously researched and masterfully written, Christopher Clark’s The Sleepwalkers is a dramatic and authoritative chronicle of Europe’s descent into a war that tore the world apart. Fussell, Paul. The Great War and Modern Memory ($19.95). 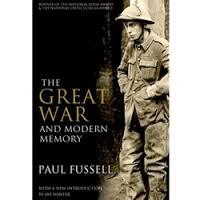 Winner of both the National Book Award and the National Book Critics Circle Award and named by the Modern Library one of the twentieth century’s 100 Best Non-Fiction Books, Paul Fussell’s The Great War and Modern Memory was universally acclaimed on publication in 1970. Today, Fussell’s landmark study remains as original and gripping as ever: a literate, literary, and unapologetic account of the Great War, the war that changed a generation, ushered in the modern era, and revolutionized how we see the world. Max Hastings. Catastrophe 1914: Europe Goes to War ($17.95). World War I evokes images of the trenches: grinding, halting battles that sacrificed millions of lives for no territory or visible gain. Yet the first months of the war, from the German invasion of Belgium to the Marne to Ypres, were utterly different, full of advances and retreats, tactical maneuvering, and significant gains and losses. Keegan, John. The First World War ($17.00). The First World War created the modern world. A conflict of unprecedented ferocity, it abruptly ended the relative peace and prosperity of the Victorian era, unleashing such demons of the twentieth century as mechanized warfare and mass death. It also helped to usher in the ideas that have shaped our times–modernism in the arts, new approaches to psychology and medicine, radical thoughts about economics and society–and in so doing shattered the faith in rationalism and liberalism that had prevailed in Europe since the Enlightenment. With The First World War, John Keegan, one of our most eminent military historians, fulfills a lifelong ambition to write the definitive account of the Great War for our generation. Strachan, Hew. The First World War ($19.00). “This serious, compact survey of the war’s history stands out as the most well-informed, accessible work available.” (Los Angeles Times). Nearly a century has passed since the outbreak of World War I, yet as military historian Hew Strachan argues in this brilliant and authoritative new book, the legacy of the “war to end all wars” is with us still. The First World War was a truly global conflict from the start, with many of the most decisive battles fought in or directly affecting the Balkans, Africa, and the Ottoman Empire. Even more than World War II, the First World War continues to shape the politics and international relations of our world, especially in hot spots like the Middle East and the Balkans.